By Emily Tanaka on Wednesday, November 1st, 2017 at 4:12 p.m.
A Facebook post that claimed Alabama’s Crimson Tide was disqualified from the national collegiate football championship is a fake article made on a prank news website. We first saw this post on Oct. 30, 201, with the headline "Alabama football Crimson Tide disqualified from national championship" on breakingnews365.net. But the Alabama team, undefeated and near the top of college football’s rankings, has not been disqualified and their previous titles are not under threat. The team’s next game is against Louisiana State University Tigers on Nov. 4 as scheduled. This is just one of the many trending "prank" stories featured on Breakingnews365.net. A quick scroll to the bottom of one of these pages would reveal a disclaimer that says the site contains news "created by users" and therefore, "should not be seriously taken or as a source of information." Yet these pages are still shared as if they were true. Breakingnews365.net is another prank site run by Nicolas Gouriou, the Belgian owner of a multitude of prank news sites. As we have previously reported, readers should be skeptical of stories found on these type of sites. The Crimson Tide is still eligible for the playoffs, so we rate this Pants on Fire! Published: Wednesday, November 1st, 2017 at 4:12 p.m.
WhoIs.com, Breakingnews365.net, accessed Nov. 1, 2017. 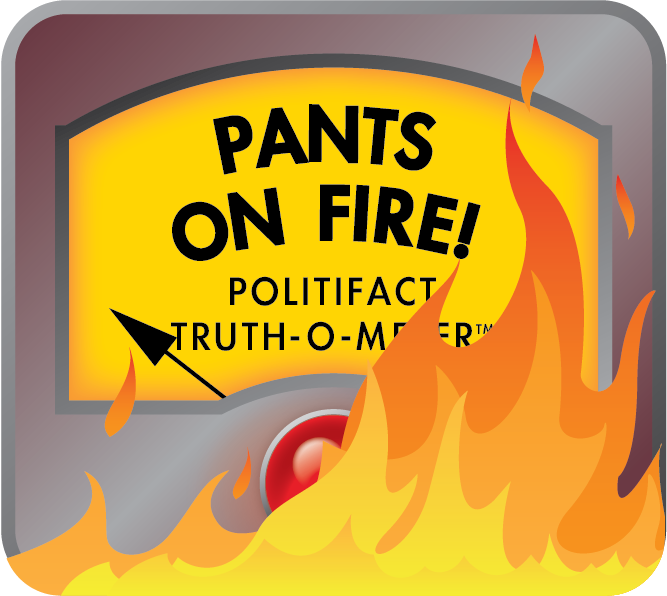 PolitiFact, "User-generated prank post falsely says Tulsa high school burned down", Oct. 23, 2017.